President Muhammadu Buhari has approved an amendment to the excise duty rates for alcoholic beverages and tobacco with effect from Monday, 4th June, 2018, the ministry of finance said in a statement. The President has also granted a grace period of 90 days (three months) to all manufacturers before the commencement of the new excise duty regime. There is however no increase in excise duty of other locally excisable products, the ministry said in a statement issued by special Adviser, Media & Communications to the Minister of Finance, Oluyinka Akintunde. The Minister of Finance, Mrs. Kemi Adeosun, who made this known on Sunday in Abuja, stated that the new excise duty rates were spread over a three-year period from 2018 to 2020 in order to moderate the impact on prices of the products. 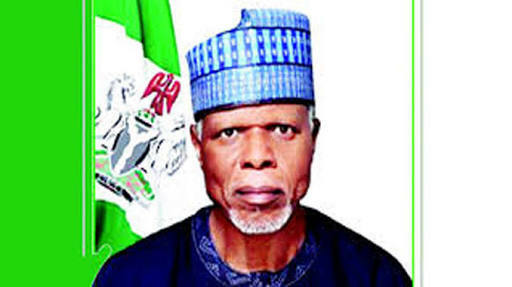 She said: “The Tariff Technical Committee (TCC) recommended the slight adjustment in the excise duty charges after cautious considerations of the Government’s Fiscal Policy Measures for 2018 and the reports of the World Bank and the International Monetary Fund Technical Assistance Mission on Nigeria’s Fiscal Policy. It would be recalled that the ECOWAS Council of Ministers had at its 62nd and 79th Ordinary Sessions in Abuja in May 2009 and December 2017, respectively, issued directives on the harmonisation of the ECOWAS Member States’ Legislations on Excise Duties.